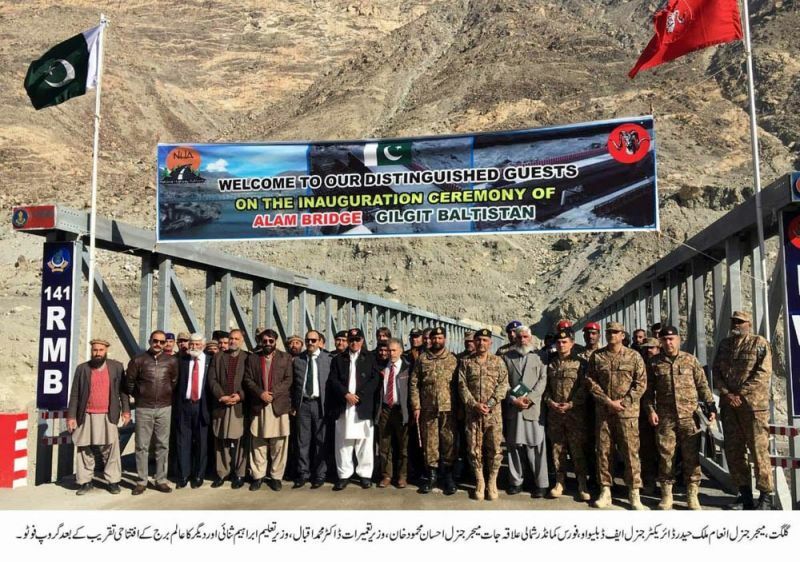 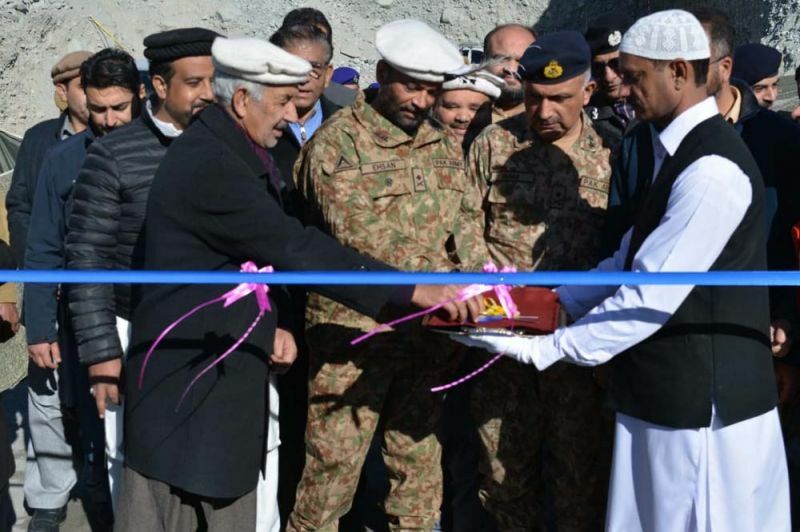 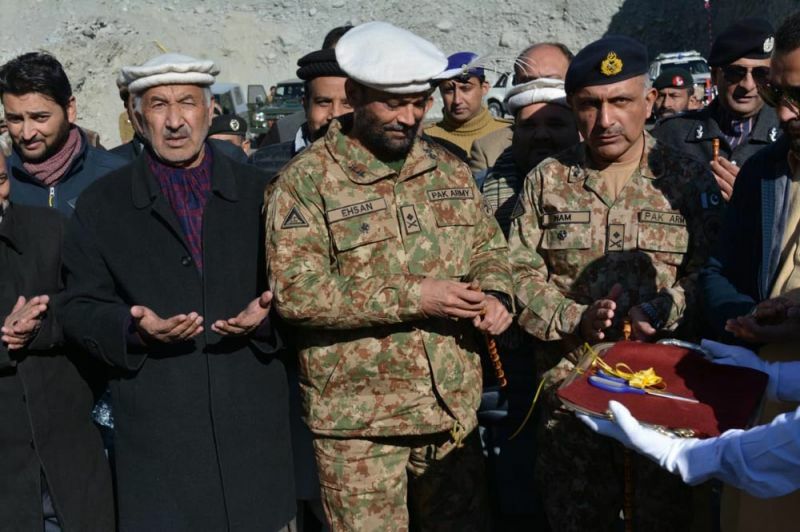 Gilgit Baltistan is gateway of CPEC and roads infrastructure of the region are essential for the economic development, this was said by Major General Ehsan Mehmud, Force Commander Northern Areas on the occasion of inauguration ceremony of Shaheed Bridge measuring 133 metres long and 7.3 metre wide, and five other bridges at Skardu Gilgit Road. 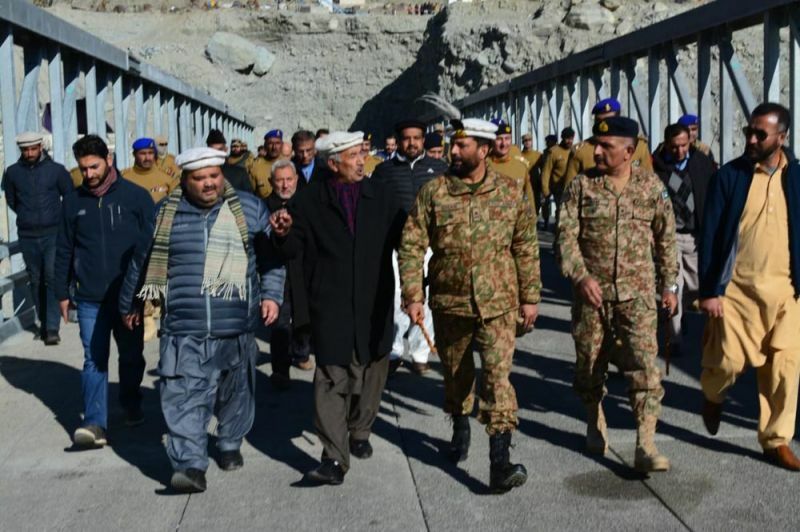 He further said that traveling time will be short following the completion of Gilgit Skardu Road, and economic development will flourish in the region as same road infrastructure will be expanded to other districts of Gilgit Baltistan. 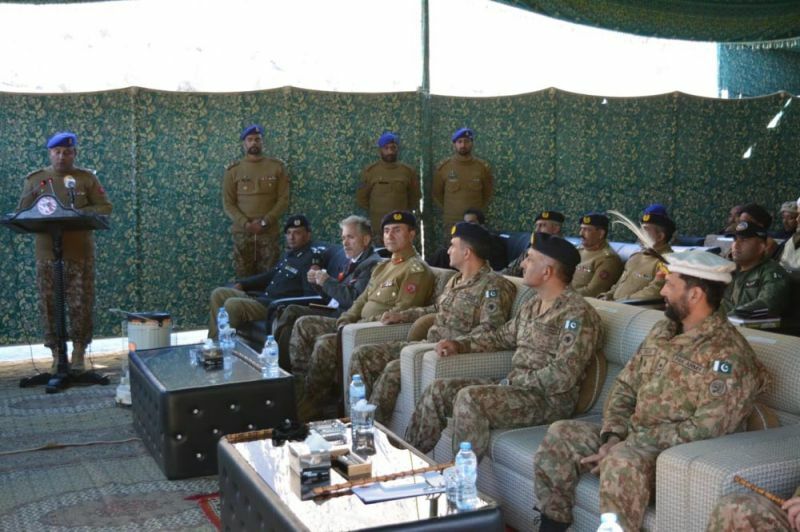 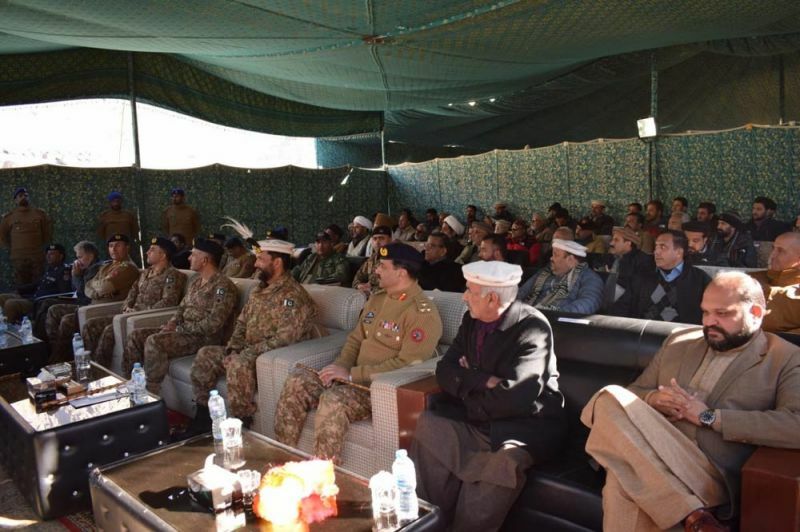 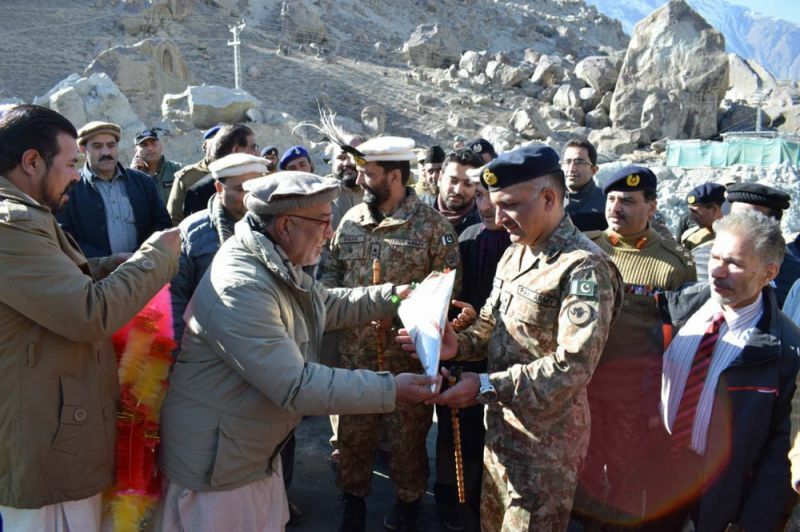 General Ehsan suggested to rename Gilgit Skardu Road to Shahrah Baltistan. 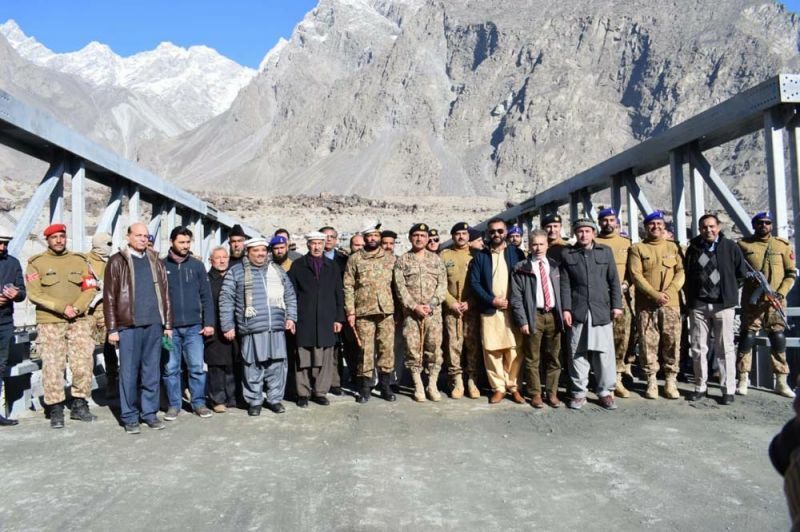 Skardu Gilgit Road is being reconstructed by the Frontier Works Organisation (FWO), and it will be completed in 2020 and about five bridges, including steel and RCC have been completed yet. 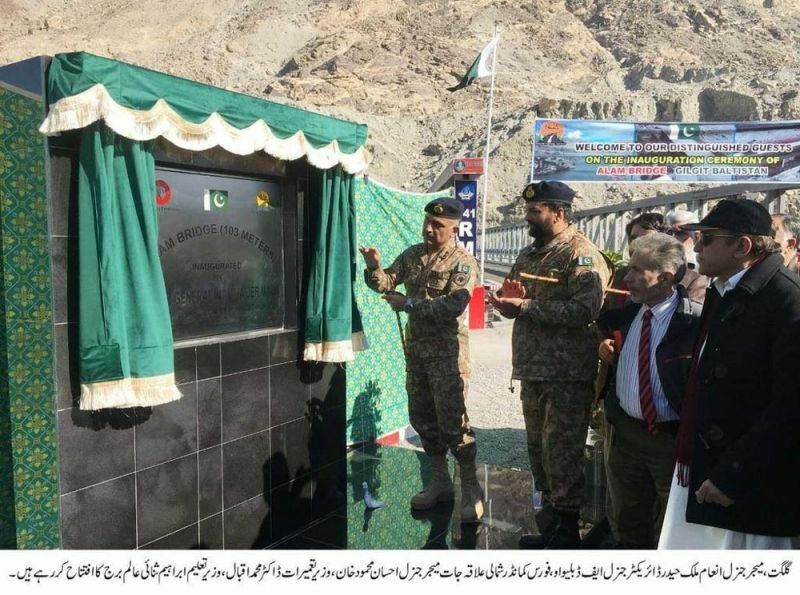 Gilgit Skardu was first constructed in late sixties in Ayub Khan era, which was reconstructed by the FWO in seventies after 40 years it is being widened and re-carpeted with 35 feet wide and several tunnels. 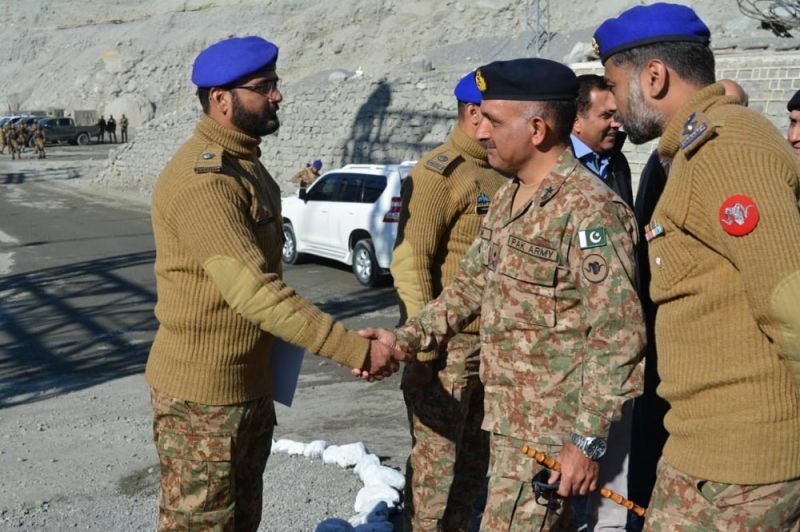 The time limit will be about three hours to reach Gilgit from Skardu instead of seven hours. 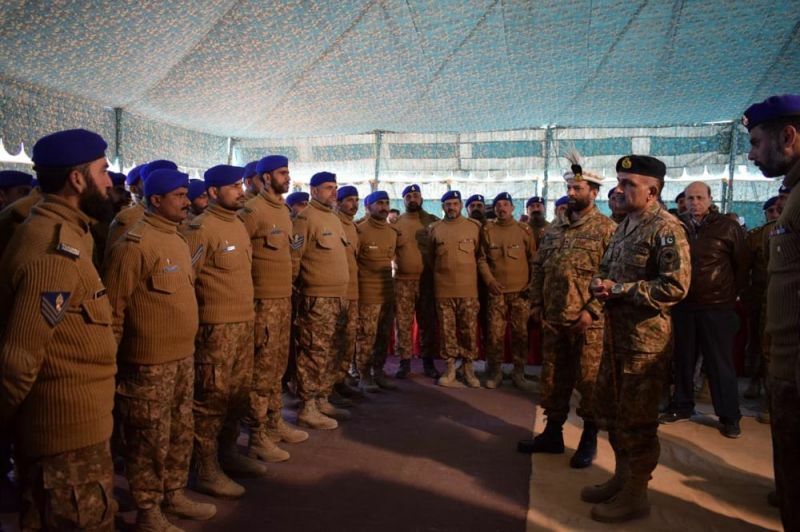 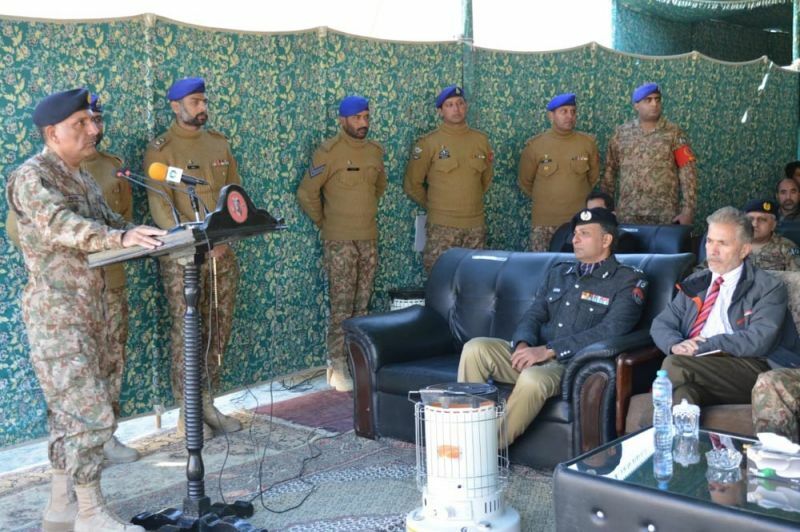 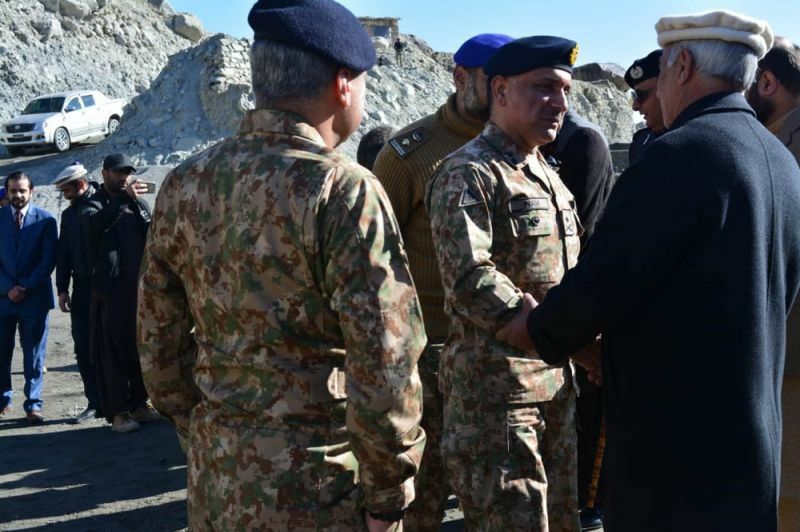 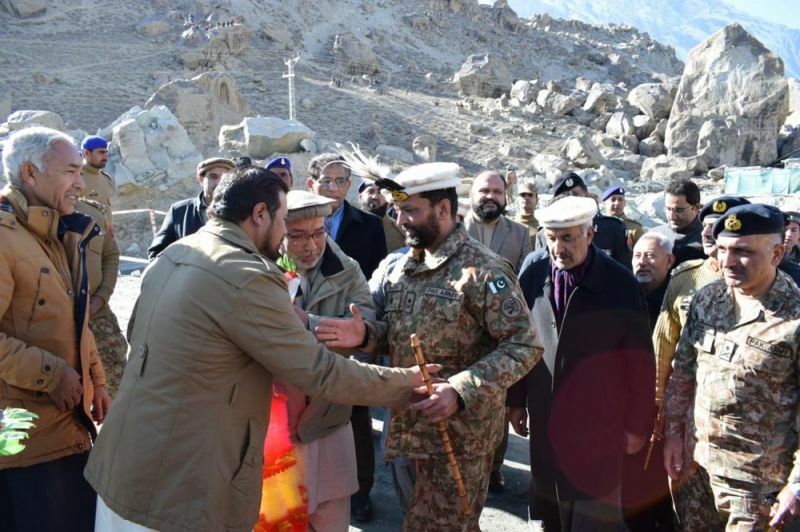 DG FWO Major General Inam Haider Malik briefed about the progress of project and said that Skardu Gilgit Road will be complete in time and weigh machine is being installed to check the weight of heavy vehicles so that safety of road can be ensured.